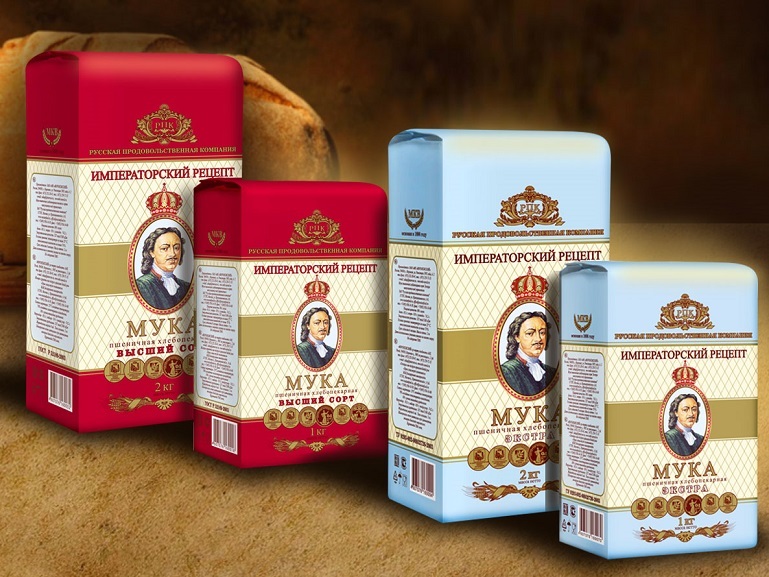 All our products are declared, certified and produced according to the Russian state standard (GOST) .The most important attention is paid to the quality of products. 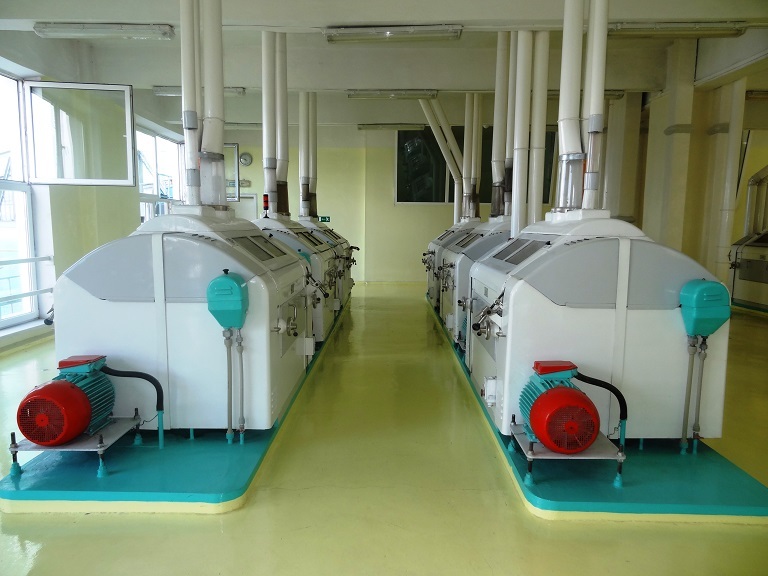 Technically competent use of the equipment, strict observance of technological discipline, systematic improvement of production process, selection of qualified specialists are the most important factors. Quality control of production is made at all stages of processing. 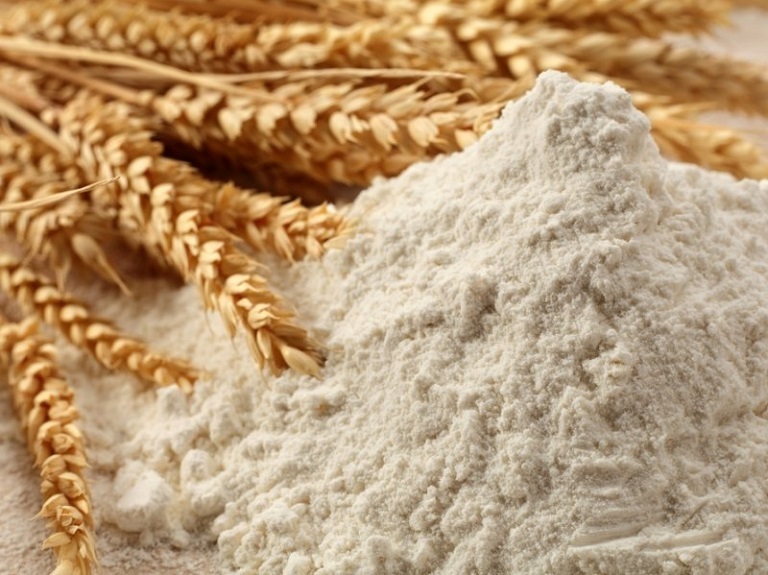 The plant produces flour in paper bags of 1 and 2 kg; in polypropylene bags of 5, 10 and 50 kg and also makes the bulk shipment to flour trucks. 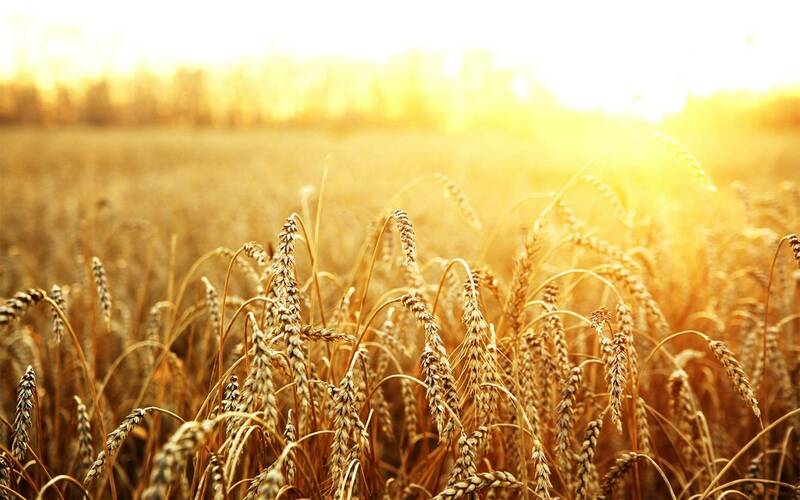 High quality of production, stable position in the market, professional staff – our guarantees of long-term partnership with consumers and suppliers.